Join us in a pastoral setting for a sheep shearing demonstration. 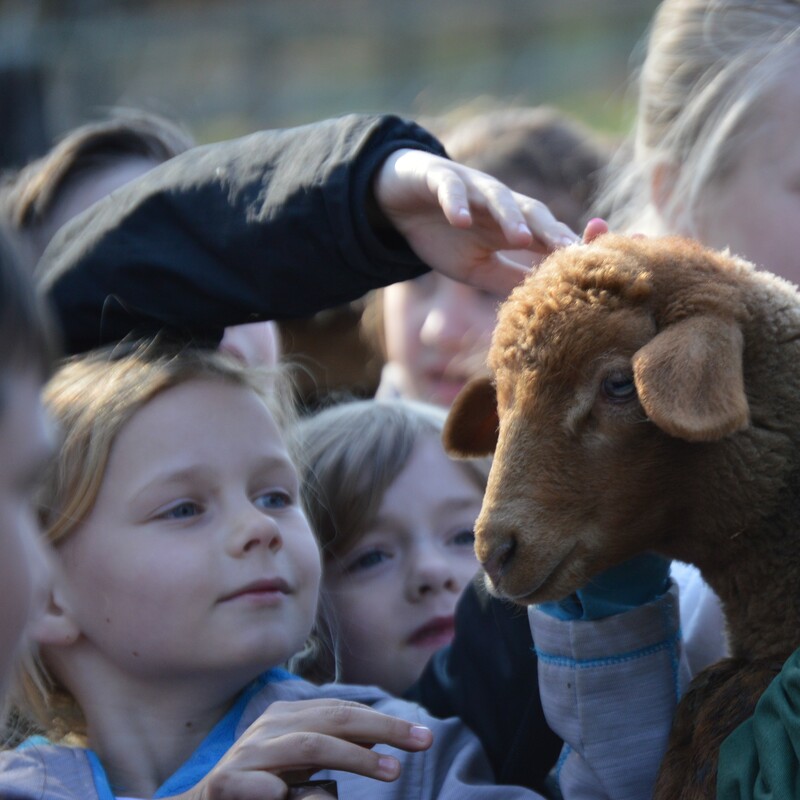 Children will get to witness and take part in a sheep shearing and learn about the history of domesticated sheep as farm animals and wool as a sustainable fabric. Register on Sign Up Genius or contact Blake Goll for more information a bhg@wctrust.org.